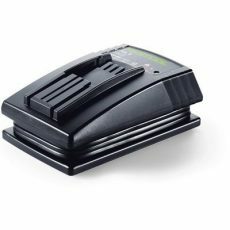 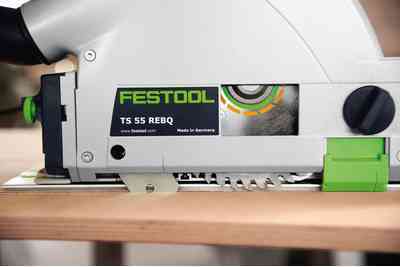 Incredibly portable, precise and easy to use, the TS 55 REQ is at home in the shop and the work site. 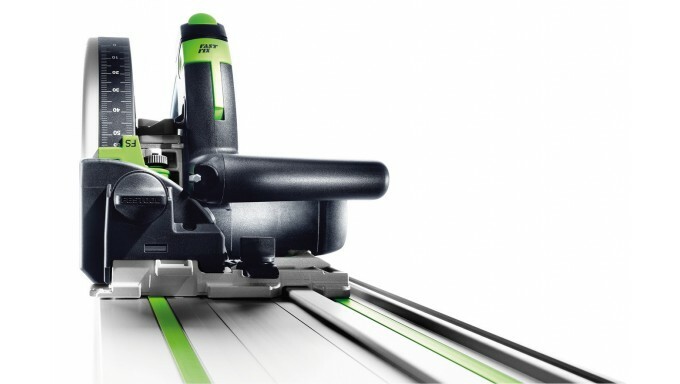 With micro-adjustable depth controls, a flat housing for cutting against flush surfaces and more, it’s our most advanced track saw ever. 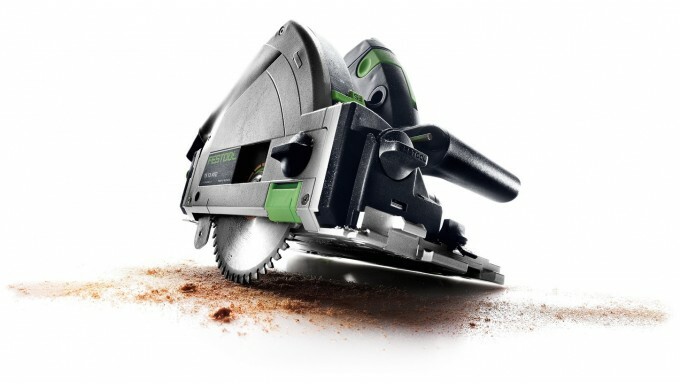 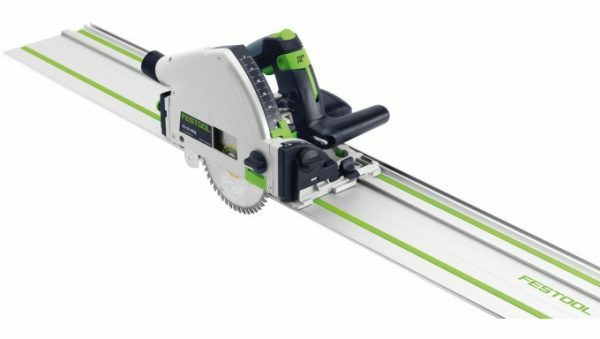 The TS REQ is not your standard circular saw. 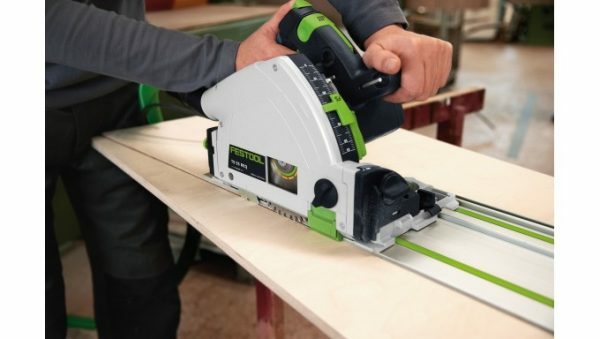 With its accuracy and versatility, a better comparison would be to the most advanced table saws, miter saws or panel saws available. Add in its incredible portability and unbelievable ease of use, and you have a precision-cutting solution like no other, at home in the highest-end cabinet shop as well as an onsite remodel. 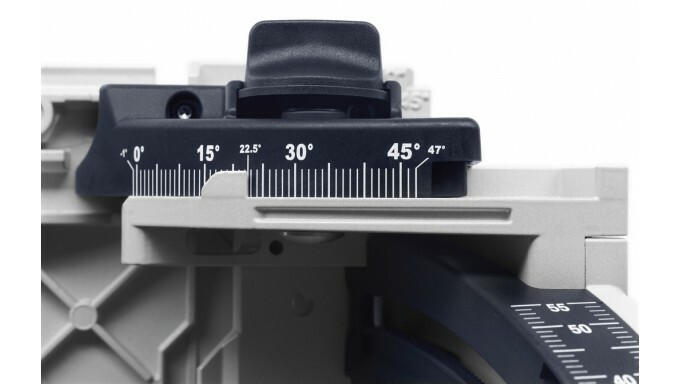 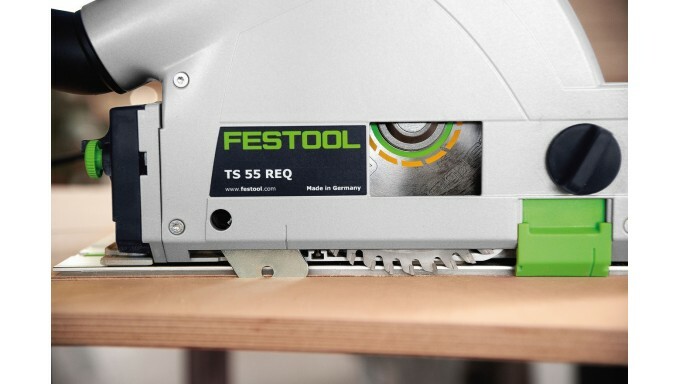 With the addition of micro-adjustable depth controls and a flat housing for flush-cutting against walls or adjacent surfaces, the TS 55 REQ is our most advanced plunge cut saw ever, which is saying a lot. 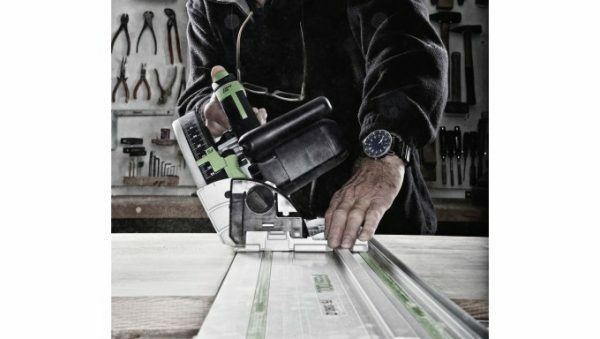 Do more with less. 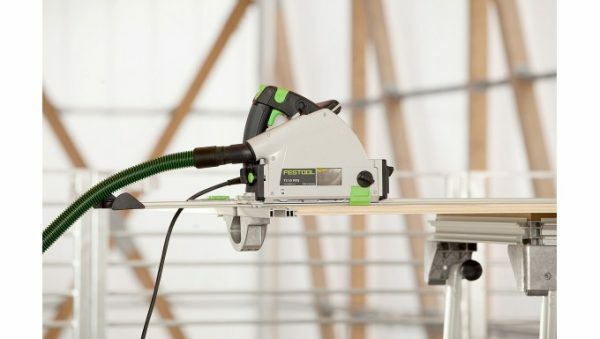 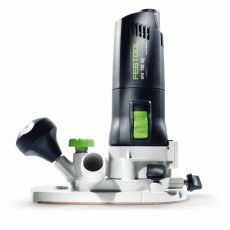 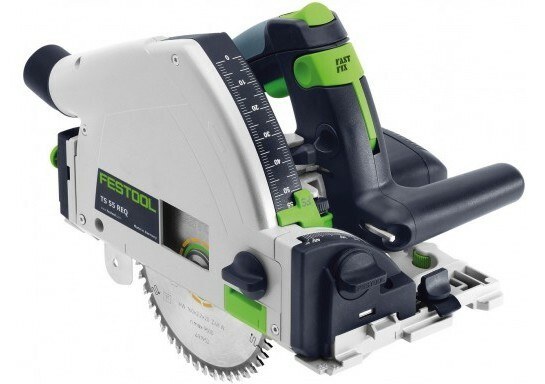 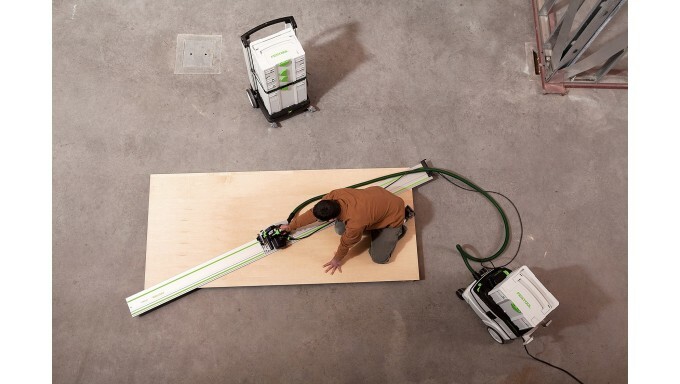 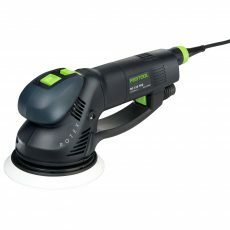 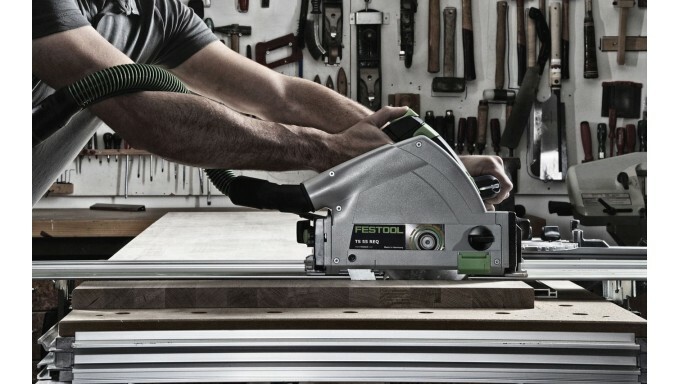 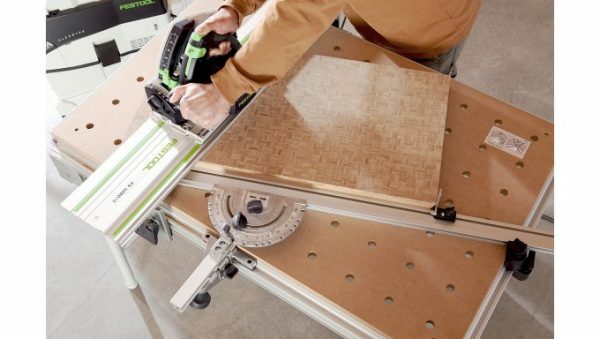 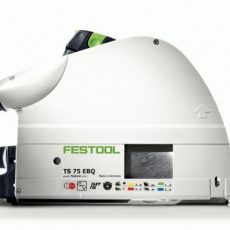 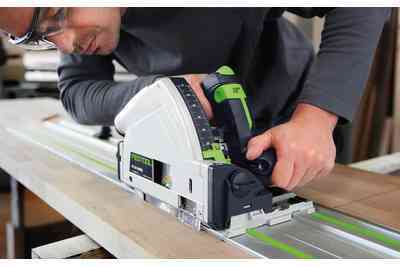 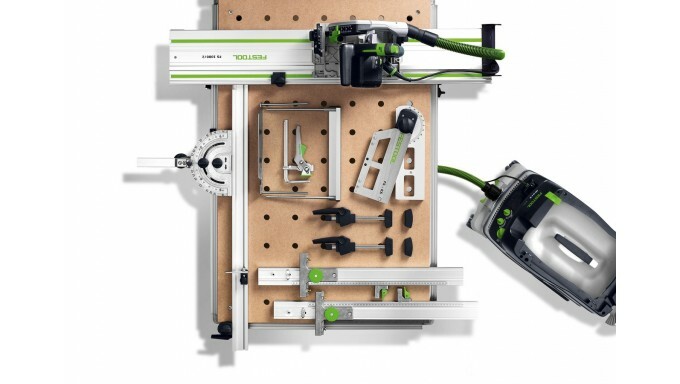 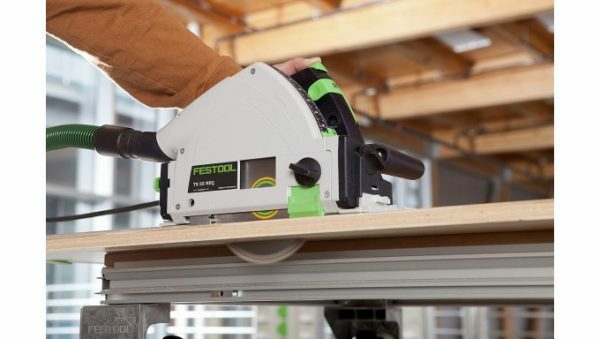 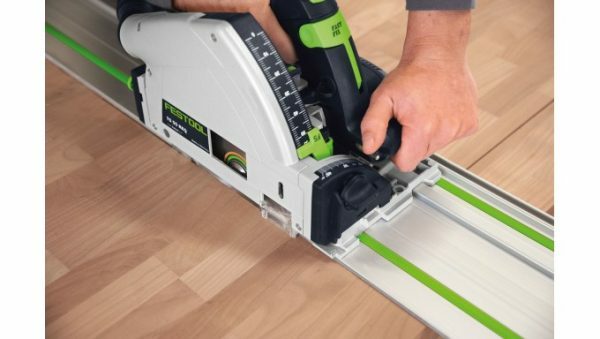 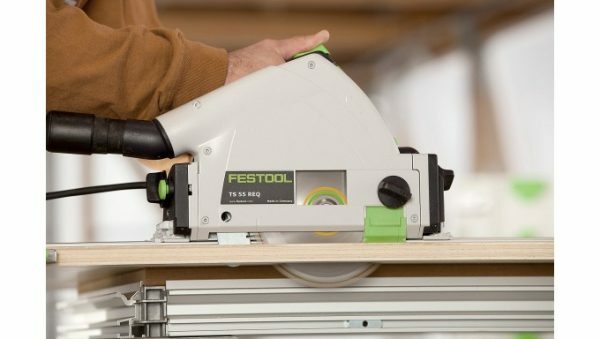 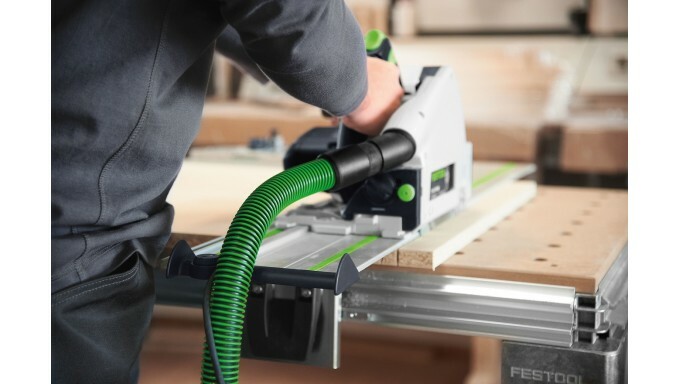 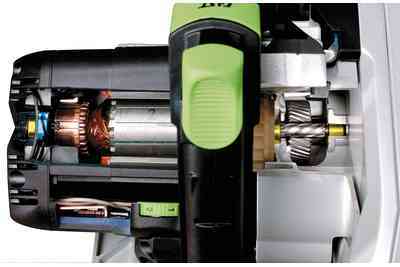 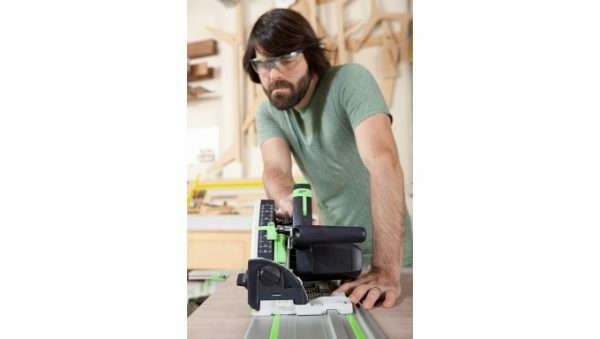 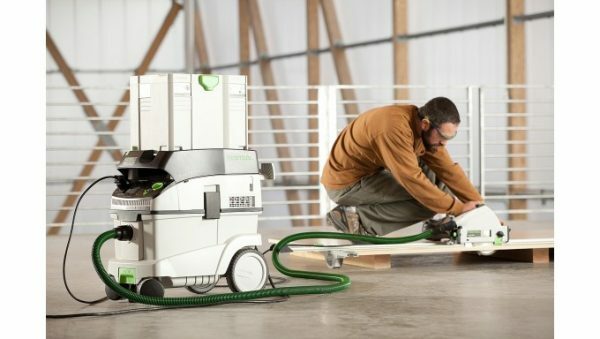 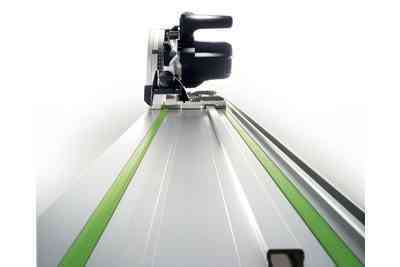 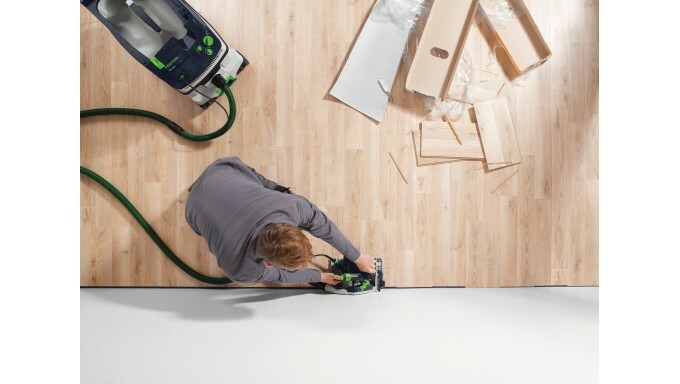 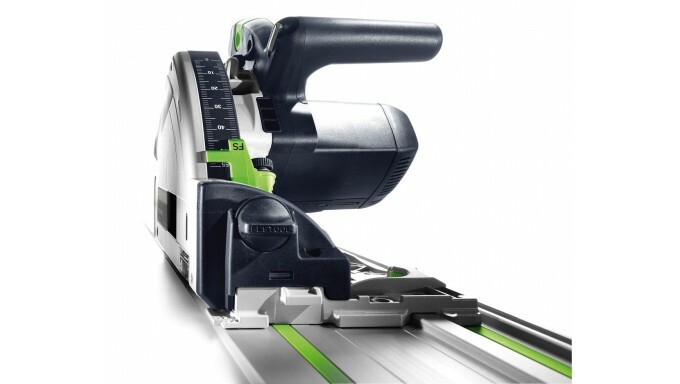 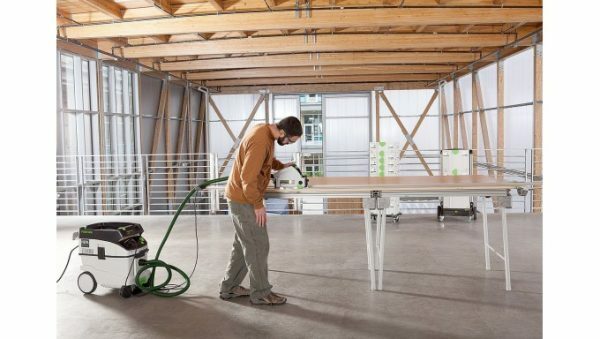 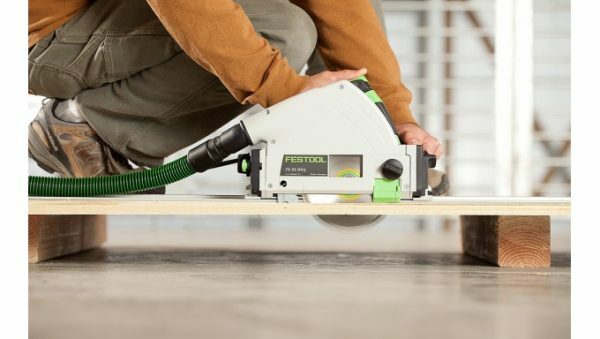 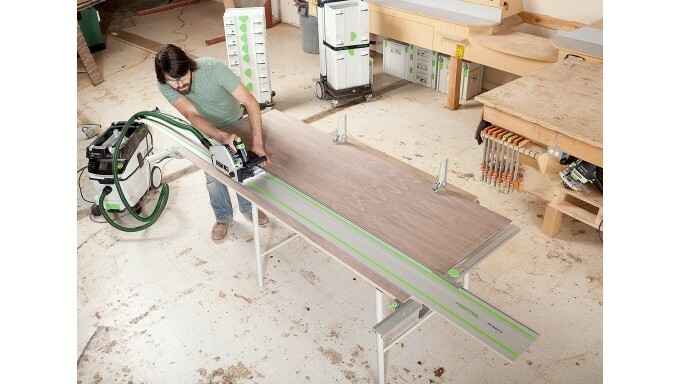 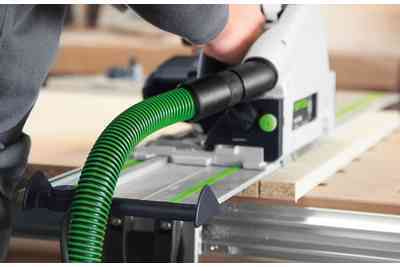 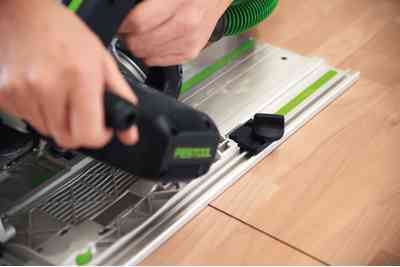 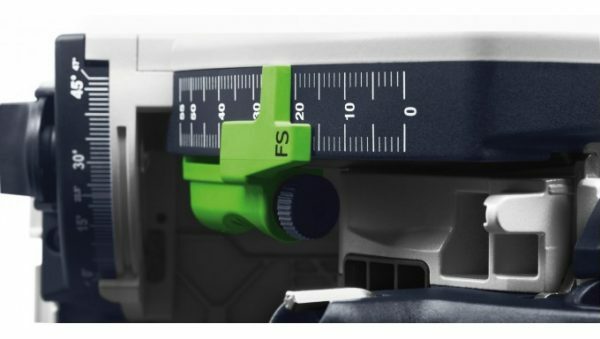 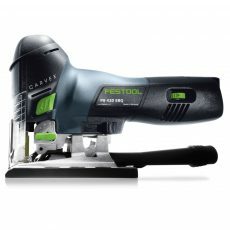 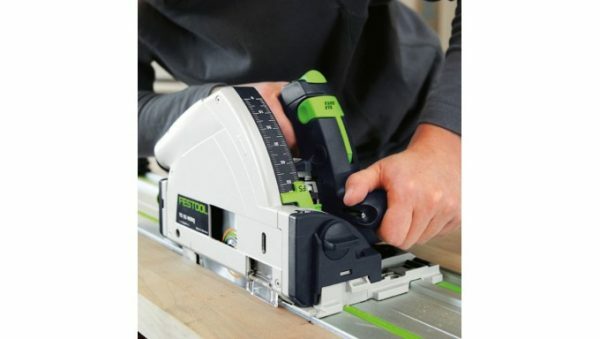 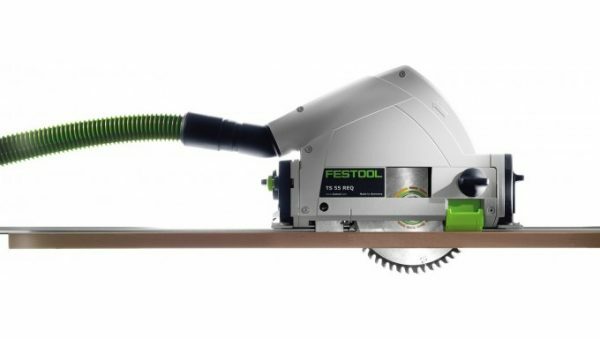 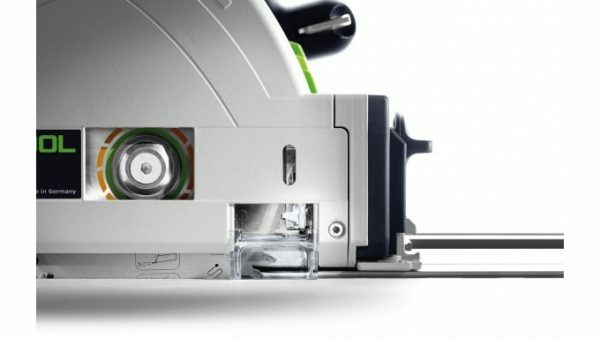 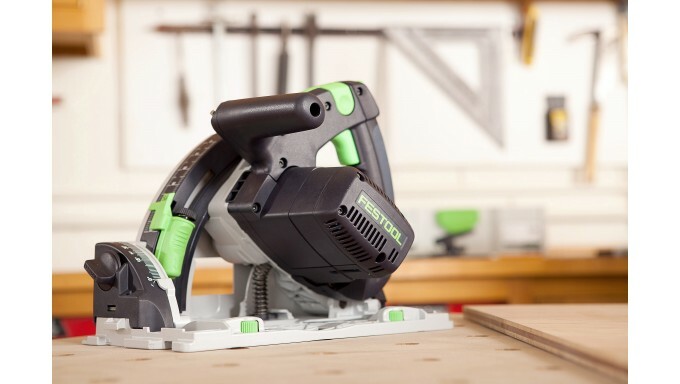 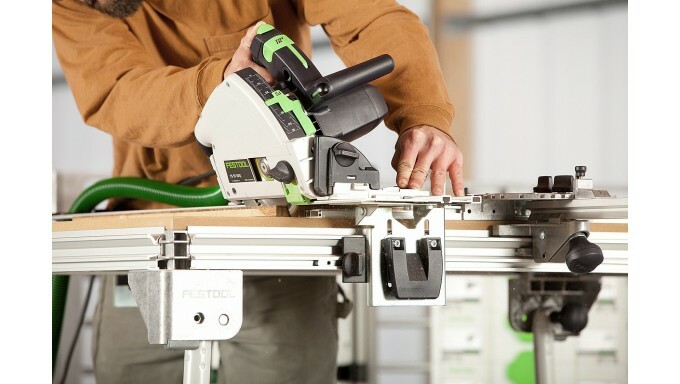 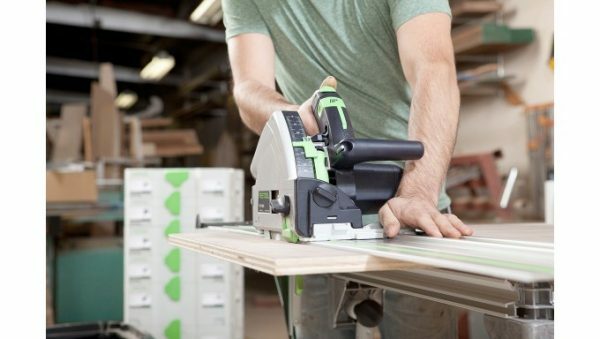 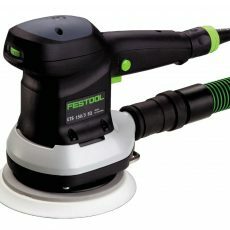 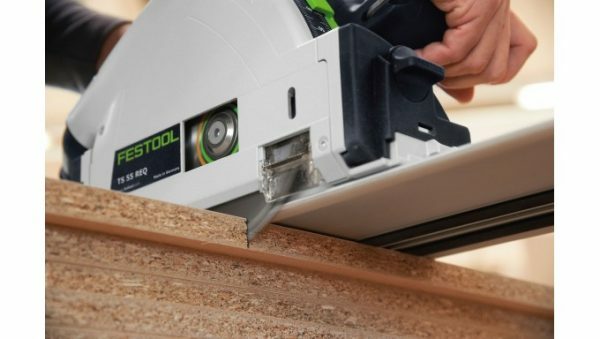 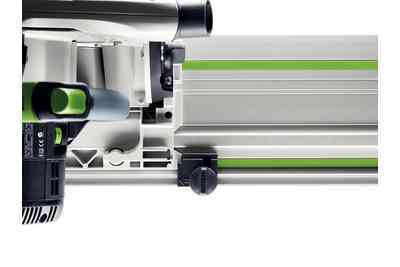 Less equipment, less space, and less time with the Festool System. With two available sizes and over 13 blade types available, TS saws can handle nearly any surface providing optimum results. 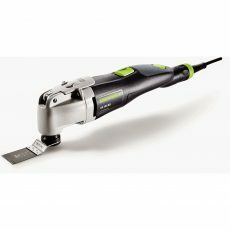 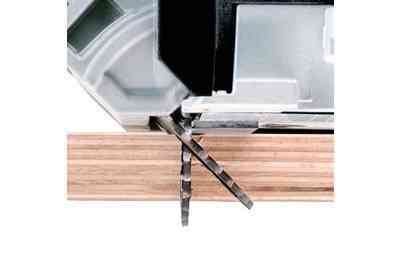 A perfect cut the first time, every time, with laser-straight, splinter-free cuts. 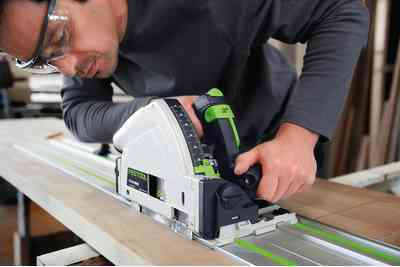 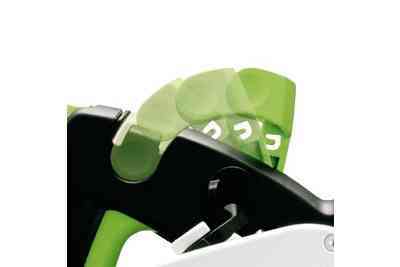 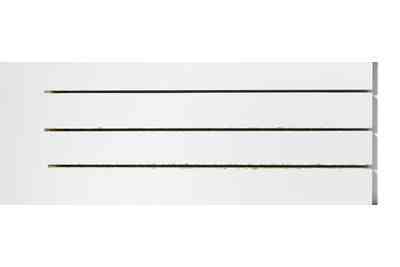 Integrated spring-loaded riving knife keeps the cut kerf open and the material away from the rear of the blade, reducing the chance of kickback and leaving the user in control. With the Guide Rail Splinterguard and an integrated, replaceable Splinterguard on the TS, you’ll get zero-tearout cuts, reducing rework and material waste.